Successful florist Mildred Faulkner finds that the flower business is no bed of roses when arch-competitor Harry Peavis secretly buys stock in her small, family-owned business. To keep from being muscled out of her own company, Mildred goes to Perry Mason. But the legal eagle is stymied when Mildred's company is plundered by her brother-in-law to pay off gambling debts. The money trail leads to a nightclub hostess and her boss. When both are found dead, the trail of evidence leads back to Mildred. 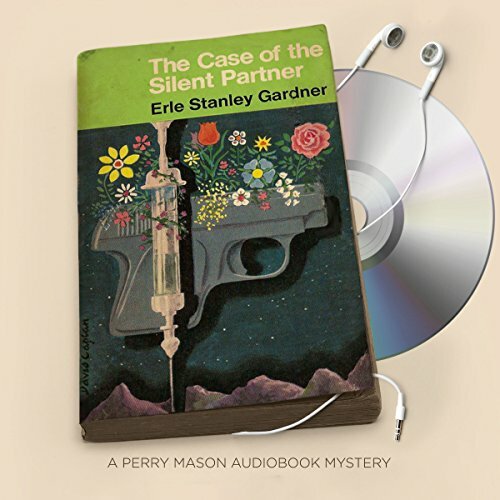 ©1940, 1968 Erle Stanley Gardner. (P)2016 Brilliance Audio, all rights reserved.